Great recap Scott! 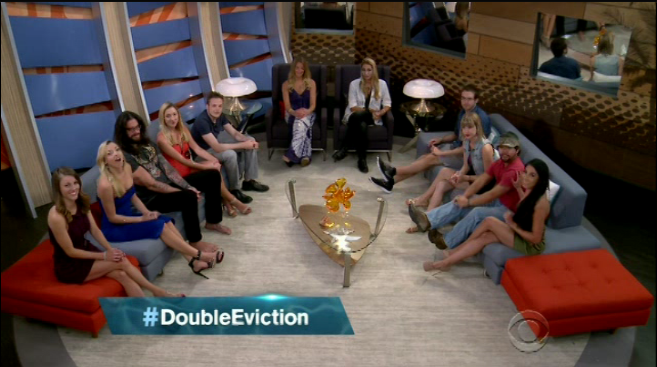 i totally agree on how it was a weird shock that you didn't see the typical scrambling during a Double Eviction Episode. Some of these players have no game awareness and like you said self absorbed. I wonder what their going to show sunday when they show the scrambling and meetings during the commercial breaks. thats always a big filler of the follow up to a DE episode. It was so weird! 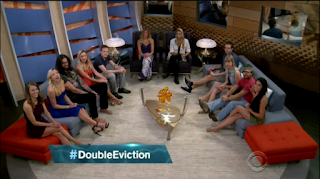 Usually they're all begging for a few secs of the HOH/POV winner's time. None of them did that. The stupid twins congratulated Austin for "almost" winning, and worried that their stripper outfits were coming undone. Tonight's show seriously brought out my inner.... WTF???? 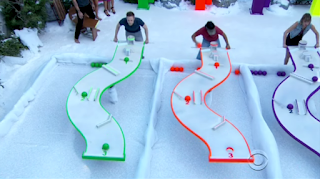 Honestly, I don't understand people's reactions to the Steve/John HOH/POV. It's kind of frustrating how everybody projects their own personal viewpoints on everybody in the house. Of course Steve nominated Meg and Jackie. They've never been friendly to him. He has a final two deal with Vanessa (that exists only in his mind TBH), and he believes he's bros with Austin. John didn't use the POV because he knows how much Steve hates Becky, and he doesn't want her up. Yet everybody in my twitter feed were so full of hate because he didn't go after Vanessa, Austin, or the twins. It should have been obvious to EVERYBODY that wasn't going to happen. 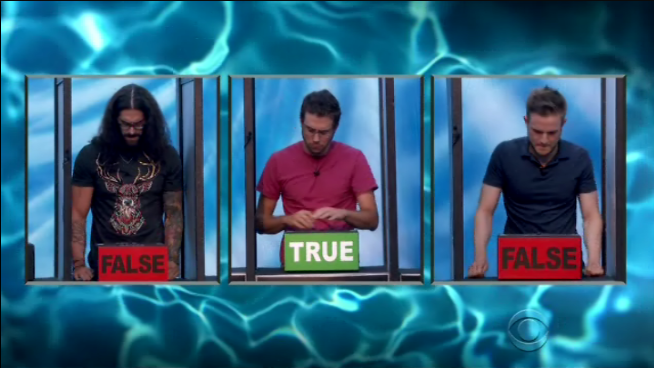 Your explanation as to why john didn't use the veto makes so much sense. 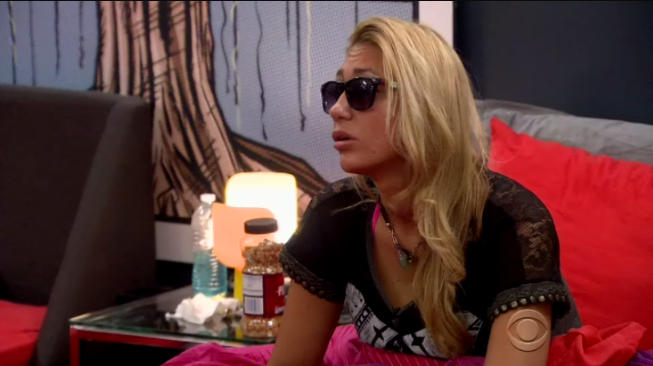 People on the feeds chat rooms were so angry, calling Vanessa horrible names bc they thought she should have been gone. I don't think some ppl understand that it's a game. Who knows what each of us would do if we were in that house. I'd never last, I know that! Yeah, people need to relax. Twitter just went nuts over this, but there was ZERO chance that Steve would replace either of them with Vanessa. He still believes he has a final two with her (DJ alliance).